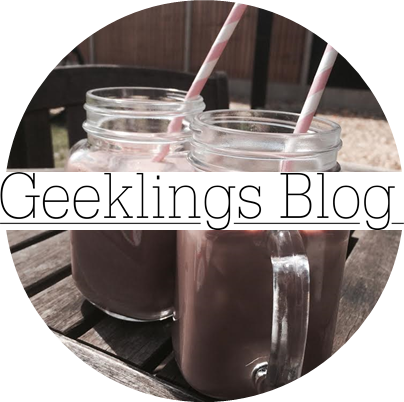 Geeklings Blog x: Good books... Do you Dare to Read? Hello everybody! So I recently read a horror book called 'sleepless' written by Lou Morgan. I had never read anything like this book before, or even in the horror genre but it was really good! It's the kind of book that makes you read about 5 chapters when you were only planning on reading for a few minutes! A little note that it is definitely one for young adults-adults and no younger. The details and plot twists can sometimes be incredibly graphic, gory and nightmare worthy. I don't want to spoil too much but it's about a group of friends who take a pill in an attempt to get good test results in a school where scores are deeply important. Anyway the pill has consequences that they could never have imagined and things go from creepy to crazed... The ending. Oh my goodness the ending! I don't want to spoil it but the ending is so clever. I liked the book so much that I got another book from the same kind of group/ series( Frozen Charlotte by Alex Bell) and I'll probably report back a mini review of that too! By the way, please ignore the fact that the text is highlighted in white! Oopsies!